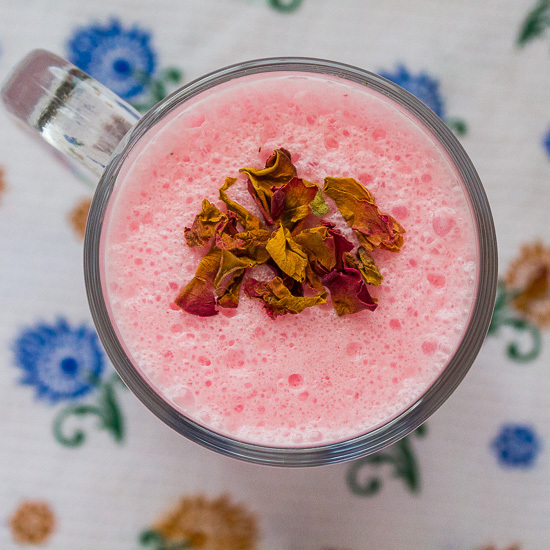 This week we decided to hop onto beverages category and make something that suits the changing weather. Actually, the reason for this post is twofold, summers and the arriving festivity. Dear readers, it must be pretty evident to you by now that we have been smitten by food and culture of Mangalore post our return from the food excursion of this coastal city. You may want to read about our trip here and here and we are trying to relive those moments by making some of the culinary gems that we tasted and learnt during our trip. 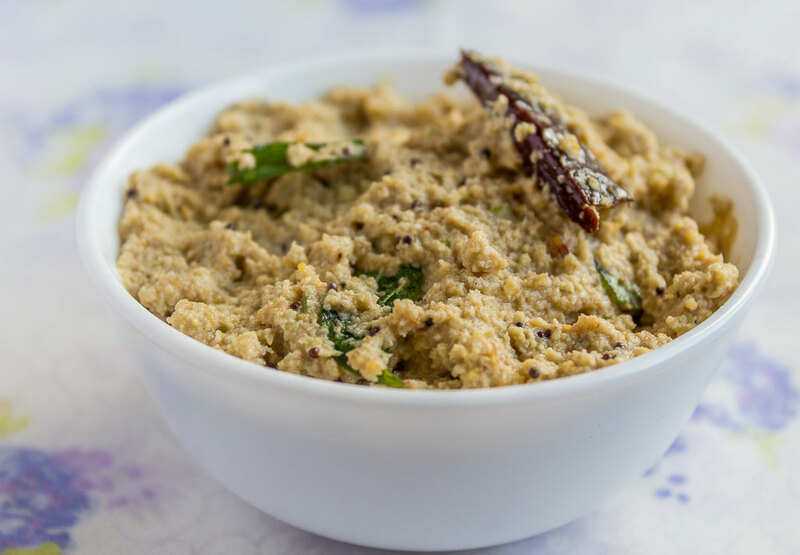 If coastal food draws your fascination you may want to try out these Mangalorean recipes. If I have to verbalize my endearment for these roundels, I think it can be best expressed by stating that they were the primary reason for my visit to Mangalore, well actually one of the several. 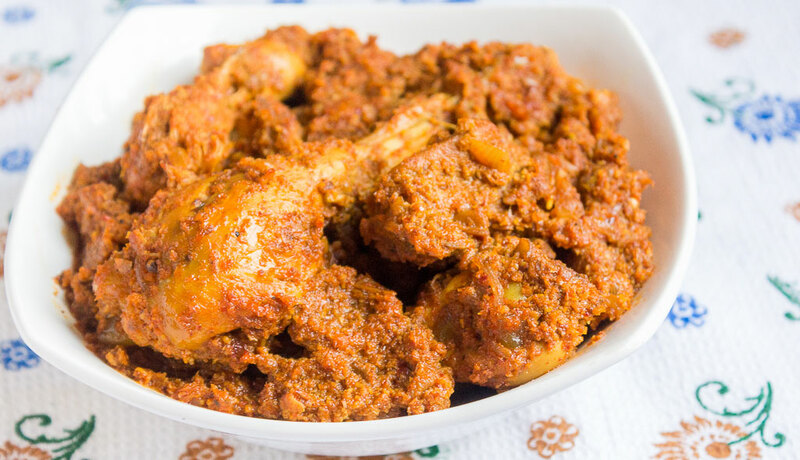 If you want to check out other reasons for our Mangalore trip, the recipe section Mangalore recipes may interest you. Our food excursion in the coastal city of Mangalore and temple city of Udupi resulted into several moments that we would nurture in our memories. You may read about the trip here and here. Neer Dosa originates from Tulu region in Karnataka. 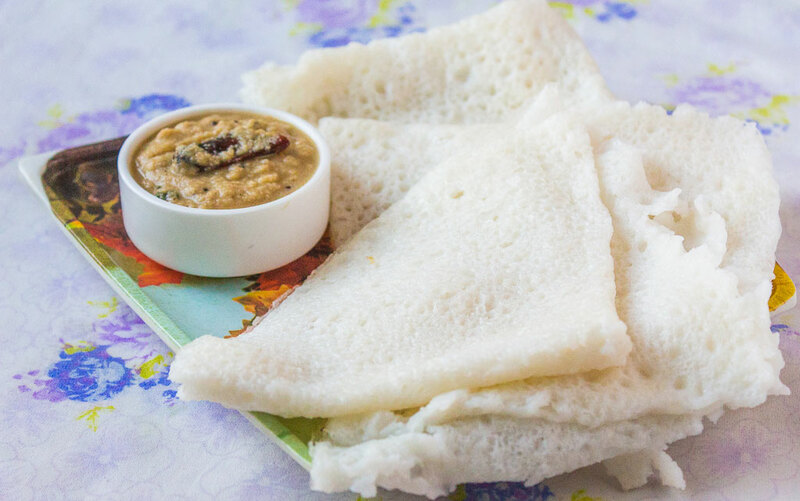 Neer means water in Tulu and this dosa attributes its name to the way it gets prepared which involves adding lot of water to make these dosas thin, soft with porous surface. 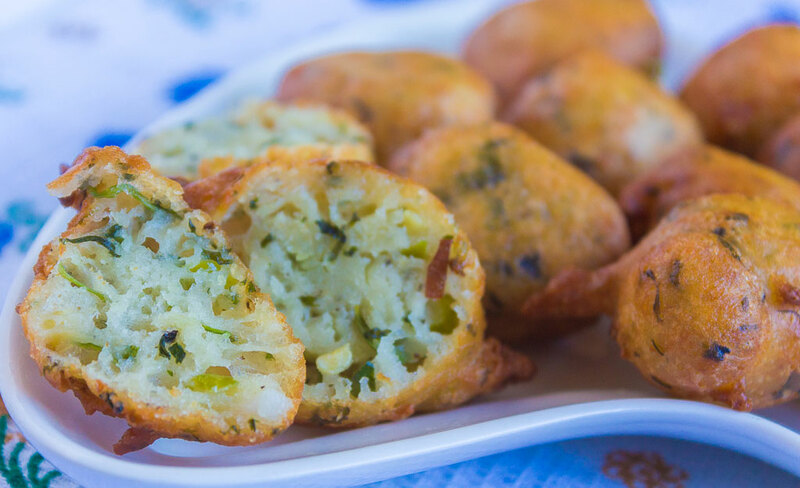 This is a simple yet delicious preparation that serves as an ideal accompaniment with South Indian delicacies like Idli, Dosa, and Medu Vada or for that matter it can accompany the humble Vada Pav that originates from Mumbai.